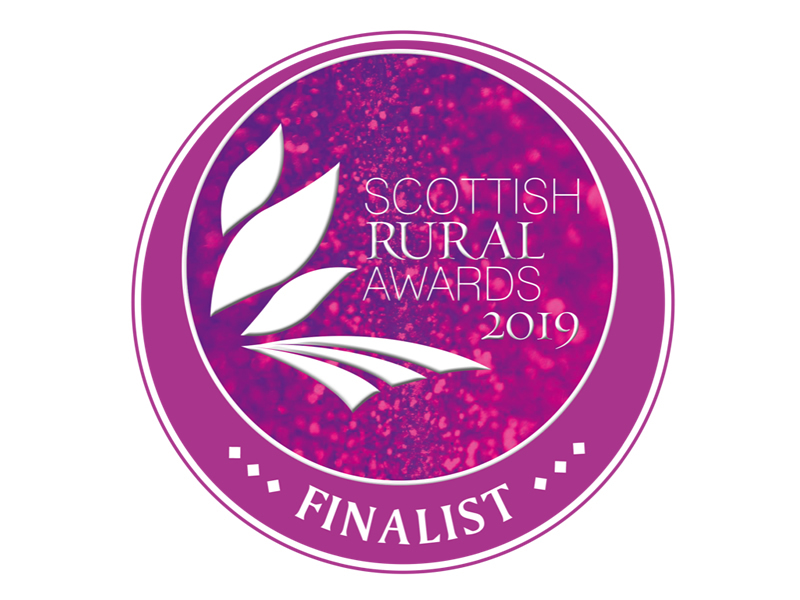 We are delighted to be nominated in the Business Diversification category at the Scottish Rural Awards which are being held at Dynamic Earth on Thursday 21 March. It is something that has been happening at Torrisdale for many decades and has become a mandatory activity for many family estates around the UK as legacy funds dry up and repair bills on large properties increase. In the early days of General Keith Macalister and eventually Niall’s ancestors, the Macalister Hall’s, the income on the the estate would have largely come from farming, fishing and forestry activities. There would have been a thriving community of families, all making a living on the estate or from the coast near by or as staff in the castle. Those days are long gone and it is up to each generation to find new ways to support the estate. Niall’s parents diversified into tourism when they started the self-catering business in the 1970s. At that time there were eight properties available to let on the estate, including three castle apartments. When Niall and I took over the business in 2011 we made significant changes to the properties including adding the hot tub at Garden Cottage and renovations to other properties. We introduced a tree planting scheme whereby guests can plant a native sapling to off-set their carbon. In 2013 we made two of the castle apartments into one bigger one and created the luxurious Servants’ Quarters which sleeps up to six people. The later addition of a wood-fuelled hot tub and sauna by a nearby burn was another popular decision! We are thrilled that guests who have holidayed in the castle flats for decades still come back and enjoy Torrisdale. One family have been coming for 35 years! 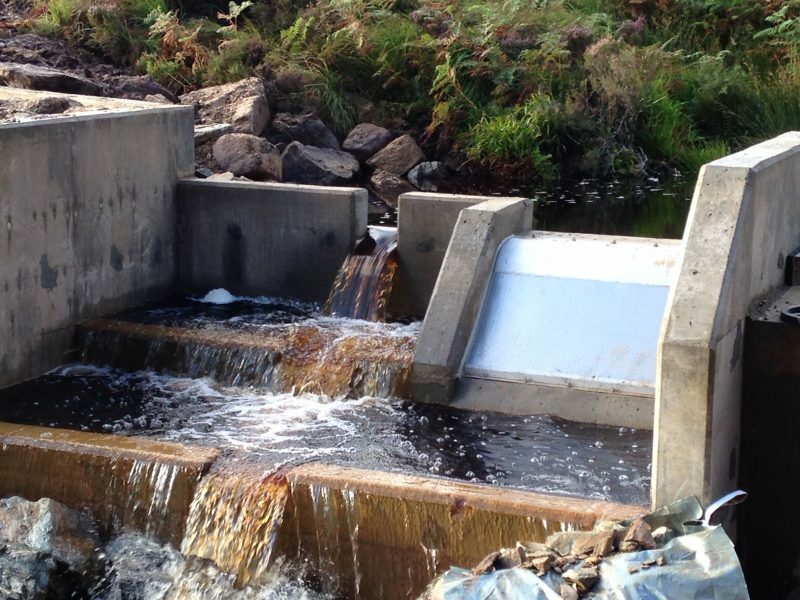 Renewable energy as a diversification on the estate began in 2013 with the installation of a bio-mass boiler. This is fed by logs, mostly from the estate, and heats the Arch house and the lower and upper floors of the castle. Electricity bills plummeted and we receive income from it through the Renewable Heat Incentive (RHI) scheme. 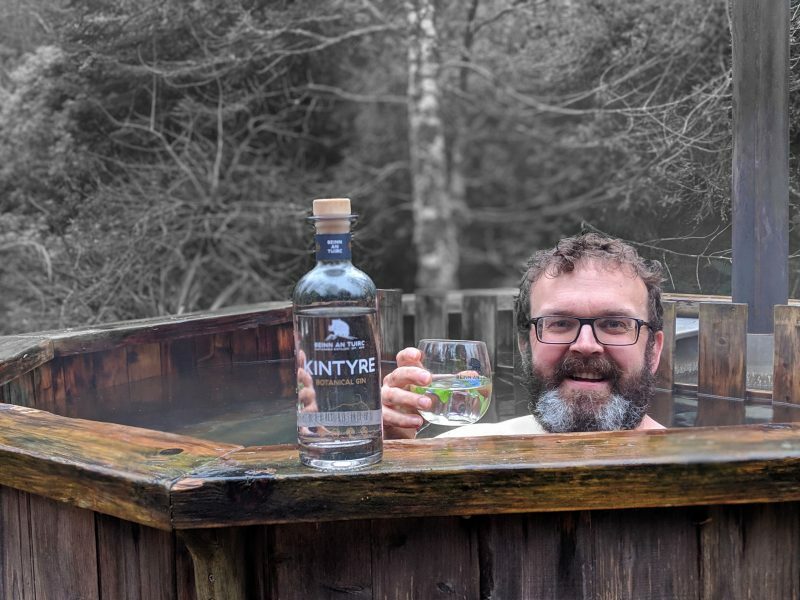 The second strand of this was the construction of the 100kW hydro-electric scheme in 2015 which gave the estate a massive income boost and led to another big diversification – Kintyre Gin! The gin distillery came about thanks to all the lovely clean, renewable energy we were producing from the hydro-scheme. The turbine house was ideally placed not far from an old farm building that just happened to make an ideal setting for a distillery. We are able to run a cable from the hydro station into the distillery building and power the gin still directly. 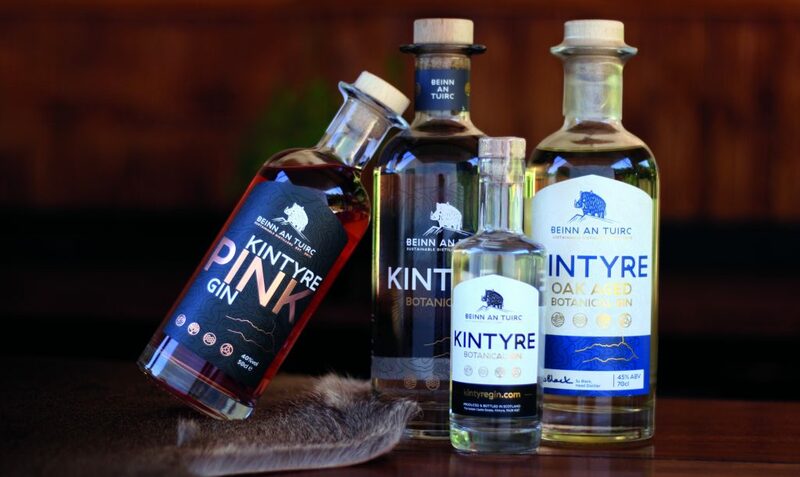 Kintyre Gin has gone from strength to strength since we launched in 2017 and we have exported to 5 countries and added several new gin products to our range. We opened a distillery shop in 2018 and run regular tours. Niall always has ideas bubbling under the surface and is never one to rest on his laurels. We are planning to run gin schools from 2019 and also combine the self-catering business with the gin adventure by offering gin lovers retreats at one of our cottages. There is never nothing to do around here and we never want to take Torrisdale forgranted. It is obvious how much blood,sweat and (many!) tears have gone into the estate over the decades, years and centuries and we very much want to honour this in everything we do. We do occaisonally toast our hard work with a Kintyre Gin and tonic at the end of the day which is immensly satisfying!